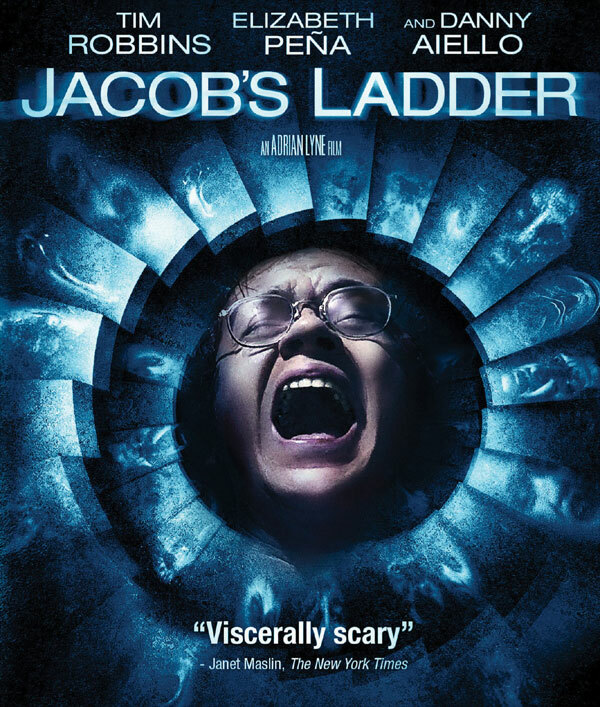 Adrian Lyne’s highly-effective 1990 film Jacob’s Ladder is celebrating its 20th anniversary with a Blu-Ray debut on September 14, courtesy of Lionsgate Home Entertainment. 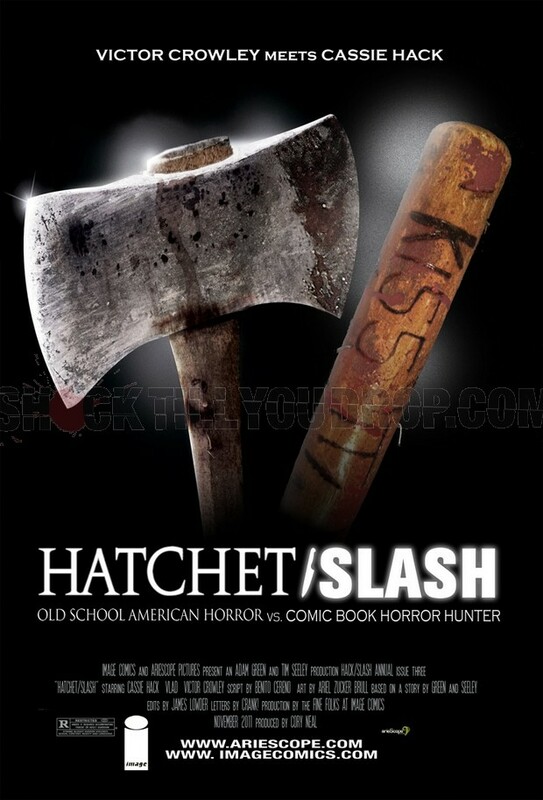 The disc will include a 1080p Hi-Def transfer, an audio commentary with Lyne, deleted scenes, a “Building Jacob’s Ladder” featurette and a theatrical trailer. Tim Robbins, Elizabeth Pena and Danny Aiello star in this head trip about a Vietnam vet suffering from visions of “demons” trailing his every move. Terrific stuff definitely worth revisiting.